Purchasing at wholesale prices can lead to great bargains! However, most wholesale websites require a sales tax permit. 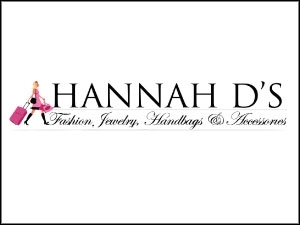 Hannahdonline.com offers cheap jewelry, handbags, and accessories at wholesale pricing and they do not require a permit. Currently they offer 55 items that are under $1. They do have a minimum purchase of $25, but that means you can stockpile for future birthday presents and Christmas gifts! Check out their items under $1 HERE.